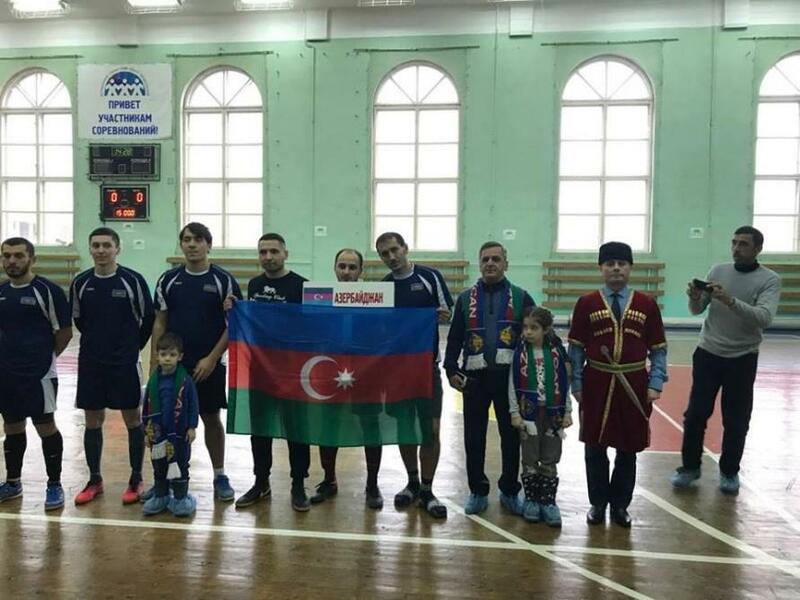 In the final match, the team of Azerbaijan defeated the team of Georgia with a score of 5-4 and became the winner of the mini-football tournament in the framework of the festival "Unity". 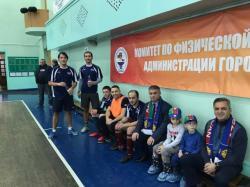 In Murmansk Palace of Sports of the Central Trade Unions Stadium, a mini-football tournament was held as part of the Unity, a festival of national cultural associations, dedicated to the Day of National Unity on October 20-21. The main purpose of the festival of national-cultural associations "Unity" is the further development and popularization of mini-football in Murmansk, involvement of the population in regular physical education and sports, promoting a healthy lifestyle, strengthening friendship, cooperation, mutual understanding of all nationalities, preserving glorious fraternal traditions multinational population living in the hero city. As for the tournament itself, the competition was attended by six teams divided into two groups. The team consisted of 10 people (5 players and 5 substitutes). Player must be elder than 17 years. The collectives that took first and second places went to the semifinals. 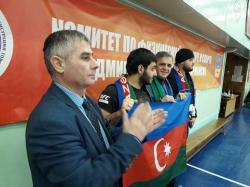 In the first semifinal, the players of Chuvashia and Azerbaijan came together for the finals. As a result, a major victory of the last - 22:7. In the second match, the Georgian team beat Tajikistan 8:3. 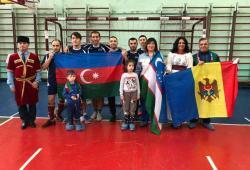 In the match for third place, Tajikistan defeated Chuvashia with a score of 14:6. 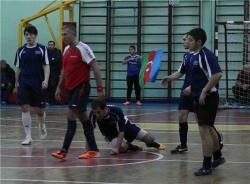 The final game, in which the teams of Azerbaijan and Georgia met, was very hard. As a result, the victory in the match, the judge of which was Yevgeny Mugin, with a score of 5:4 was won by the Azerbaijani team. 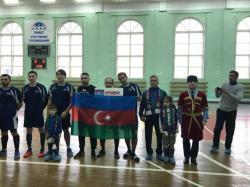 Thus, the team of the Murmansk regional public organization "Cultural Center" Azerbaijan" became the winner of the mini-football tournament dedicated to the Day of National Unity. Here are the winners: Elvin Aliyev (team captain), Rufat Karimov, Famil Karimov, Ruslan Nuriyev, Khaldun Nuriyev , Vusal Ibrahimov.